The World Small Animal Veterinary Association has strongly expressed its opposition to the dog and cat meat trade in a new position statement. 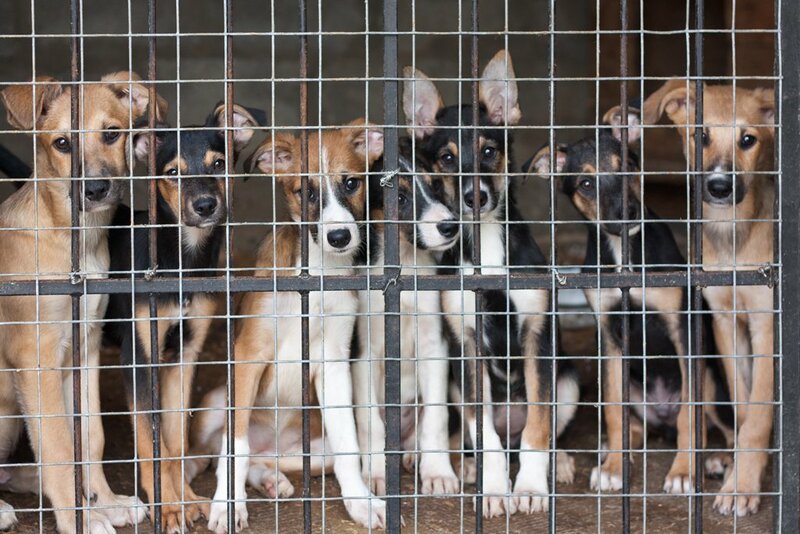 Prepared by members of its Animal Wellness and Welfare Committee (AWWC), the Position Statement recognises cultural variance on this issue but voices strong concerns about the welfare of dogs and cats at all stages of the meat trade. It also highlights mounting qualitative and quantitative evidence documenting the public health risks the trade poses in terms of compromising regional rabies control efforts and increasing the risk of disease transmission. The statement concludes by calling for the rigorous enforcement of existing laws, and supports new controls and regulations where current legislation does not exist, aimed at banning what is typically an inhumane and dangerous practice. “WSAVA’s member associations are vital in highlighting animal welfare issues in their region,” AWWC co-chair Dr Shane Ryan said. “They work with the appropriate government or regulatory bodies to resolve gaps or shortcomings in any system that has detrimental outcomes on animal welfare. “We understand there are cultural sensitivities around this issue but, as an association focused on advancing standards of companion animal health and welfare, it is important for us to make a very clear statement of our position on the dog and cat meat trade,” Dr Ryan said. The AWWC is developing the world’s first Global Welfare Guidelines for Companion Animal Practitioners, due to be launched at the WSAVA World Congress in Singapore in 2018. The guidelines will provide animal welfare advice and direction for veterinarians through all stages of the companion animal-veterinary interaction. WSAVA will promote awareness of the guidelines and encourage their adoption as widely as possible. Please end such shitful, brutal killing of innocent dogs and cats. There is no culture just cruel crimes that should be banned and severely punished. We live in the 21st century and it is a shock to the whole world. There must be right to protect the animal because otherwise they will not change their so-called tradition. This killers I can not call them humans are psychopaths. I can’t agree with you more lots of barbaric cultures out there. Trouble is , there are few effective laws and vets above all others should show their compassion and mercy for these victims of the torture trades. and those who witness the sadistic actions of the heartless monsters that inflict agony and death on the helpless living creatures of this planet be the animal or human need to take another look in the mirror. We are what we tolerate. Shame on these cruel cult countries who don’t. Alive a life! God will treat them the same and grant them all hell! Longer stand by and tolerate this. These animals need protection as soon as possible. This is the worst trade on earth the most cruel trade. All of us have to help to stop this.